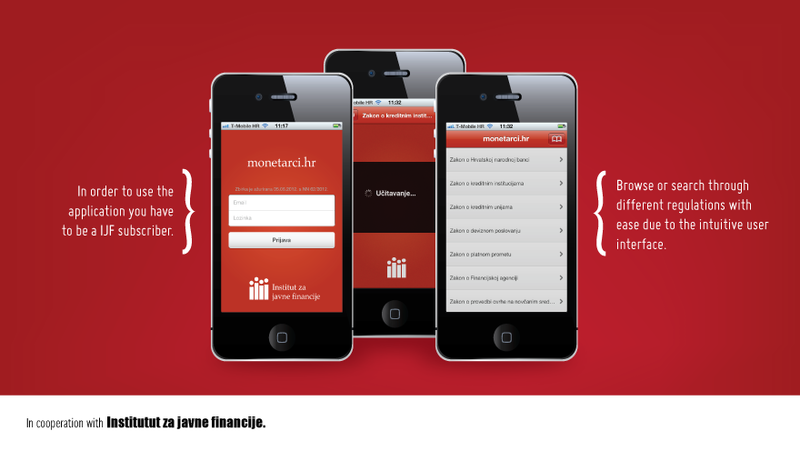 In cooperation with the Croatian Institute for public finances we have built an app for accessing their database of monetary, banking, and related legislative. Browse or search through different regulations with ease due to the intuitive user interface. 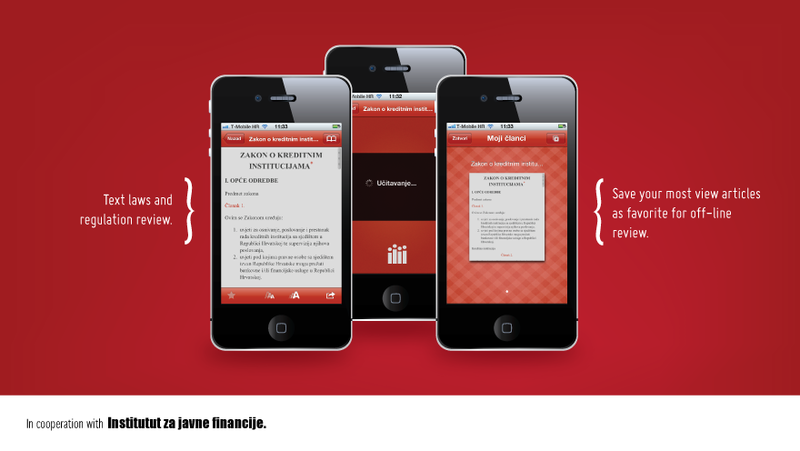 In order to use the application you have to be a IJF subscriber. The legislation is updated daily.